Clean Wholesome Romance is sponsoring an incredible #giveaway. Enter today! I am very excited that there is a place that promotes good and clean romance. 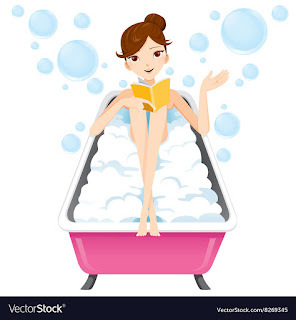 Inspired Kathy has created this website to help readers find good books to read that will not make you blush, have inappropriate thoughts, or just something you wouldn't be embarrassed if you mother or children saw you reading. 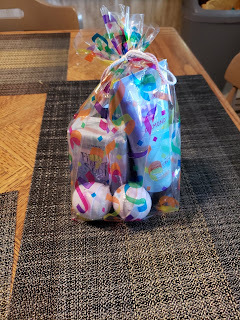 🙂 Stop by, enter her giveaway and follow her posts. You won't regret that you did. 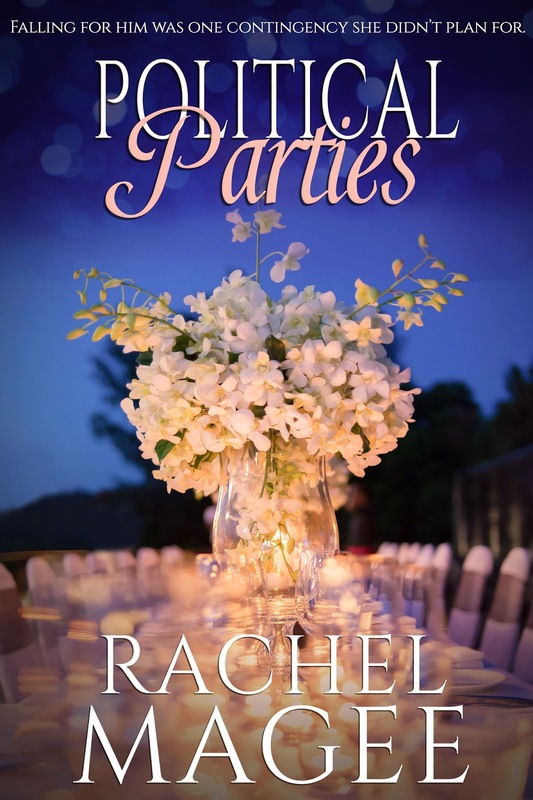 Book Description: Planning one amazing party is more complicated than it sounds. 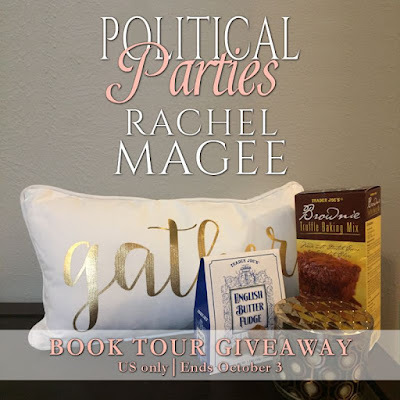 My thoughts: You take an aspiring politician and a motivate events planner, put the together and you get "Political Parties". Reece and Griffith are opposites with their personalities. Griffith spends his time working to obtain his goals. He wears suits and acts doesn't let loose often. Reece is a ray of sunshine wherever she goes. She is optimistic and fun. She knows how to work hard and how to play. The one thing they have in common is that they are driven to succeed. They are basically thrown together when the law firm that Griffith works for hires Reece to work on two events. Her creativity and vision draws him to her. The time they spend together lead to some very cute and fun circumstances. A good attitude and heart can soften a pessimist. I enjoyed the moments in this book. It takes place in a short period of time, but the characters are able to get to know each other. The romance didn't feel rushed to me. Not everything works out perfectly, but I loved how the characters were able to resolve their trials. 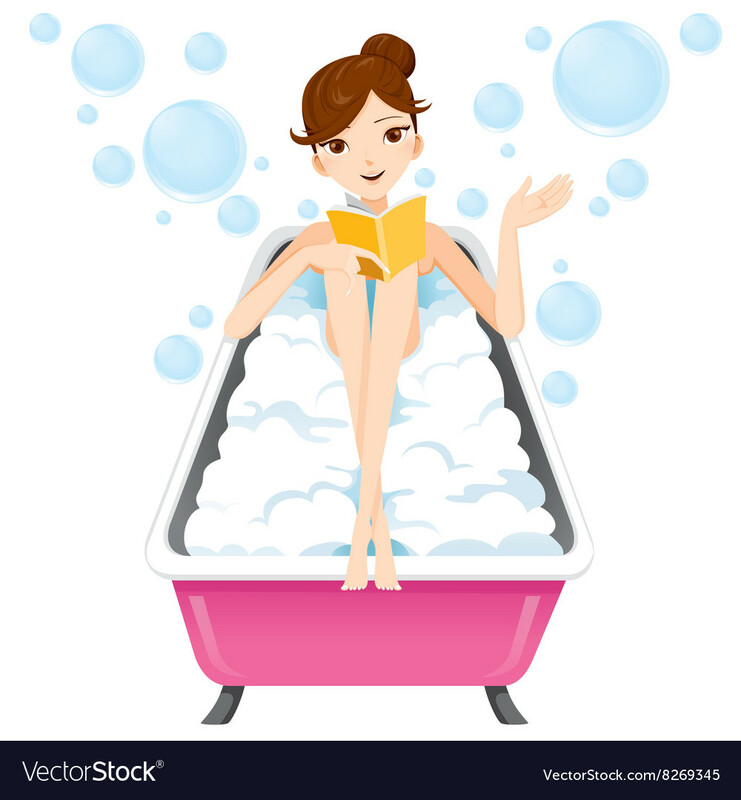 This book contains kissing, it also has a scene which gets a little physically intense, but doesn't go beyond the "clean" book bounds. Book Description: Evie Jennings doesn't believe in happily ever after—it's been a year since moving home to Los Angeles to gather the pieces of her broken heart after her divorce, but she is only going through the motions. That is, until a chance encounter on her college campus brings about an unexpected turn of events: Evie finds herself face-to-face with the heartthrob whose poster decorated the wall of her teenage bedroom. And he's desperate for her help. My thoughts: My list of books to read keeps growing. I enjoyed this book so much, that now I have to read the book about the MC's twin sister,"Love on Pointe" . This book is a stand alone, but I am now fascinated by the characters and have to know more. This book is about Evie Jennings. She has made some mistakes in her past and doesn't trust herself when it comes to love. She carries a lot of regret and hasn't learned to forgive herself. Her story begins with a very funny scene. She meets a movie star in the ladies room. It is a great start to a book. She shows her creativity every time she is with Ridge Dashly. Ridge is a pretty down to earth movie star. He too has regrets and issues. I loved how they help each other through crisis and are friends before there is a romance. The book does have a small love triangle. As a reader, I of course knew how it had to end. There is a lot of emotional turbulence before a "happy ever after" can be accomplished. This book makes you feel good and gives hope for those who are struggling with past mistakes. The process of repentance and forgiveness is illustrated as Evie makes changes in her attitude and her life. The book is written from an LDS prospective. The characters are religious and there are situations and lingo that written specifically to an LDS audience. This book is clean with kissing. There is reference to past sexual indiscretions, but nothing is graphic. 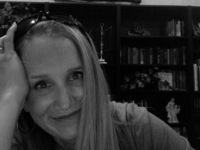 About the Author: (Taken from Goodreads) Tiffany Odekirk believes cooking should take less than thirty minutes, frosting is better than ice cream, and all books should end with happily ever after. 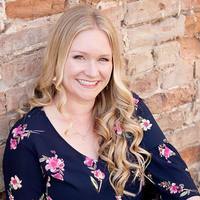 After graduating from Brigham Young University with a degree in Marriage, Family, and Human Development, Tiffany completed an internship with LDS Family Services in adoption and then went on to work with homeless women and children in the non-profit sector. Married to a Broadway star, Tiffany’s days are filled with music, and her nights are spent writing the types of characters she hopes her children will one day marry. Clean Wholesome Romance is having an AMAZING #giveaway! Now it's time for the giveaway! One winner will be awarded $100 in Paypal Cash or a $100 Amazon Gift Code! Winning entry will be verified! Make sure you actually subscribe and confirm your entries so you don't get disqualified. 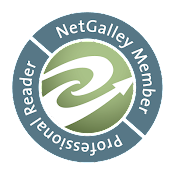 If you already subscribe to an author's newsletter you can, of course, claim the entry! Love and Secrets at Cassfield Manor by Sarah L. McConkie ~ Blog tour with a giveaway! 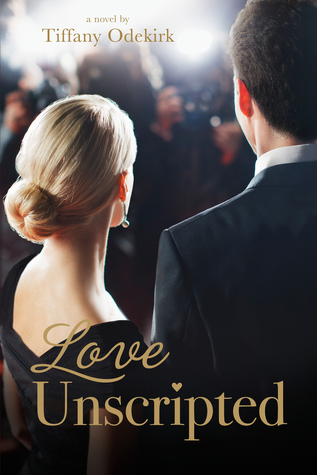 Book Description: Wealthy socialite Christine Harrison's life seems perfect until the man she planned to marry, Mr. Davenport, proposes to someone else. Heartbroken, Miss Harrison's sure she'll never love again, and to distract herself, she sets out to rescue a fallen young woman. Little does she know that her journey will reveal more than she expected about her friends, her seemingly perfect life, and her own heart. My thoughts: Appearances can be deceiving. That is one lesson that is apparent in this book. There are several little twists and turn that take the story in a different direction that anticipated. This book is told from different points of view. You get the full story one piece at a time. The author does a good job at giving you a little bit, enough to make you guess, before she adds more. `Sarah L. McConkie does well at describing the social expectations and then adds the maneuvering for social gain. I enjoyed her writing style, it seems true to the time period. It was easy to imagine myself in the ballroom or on the shores of ocean. 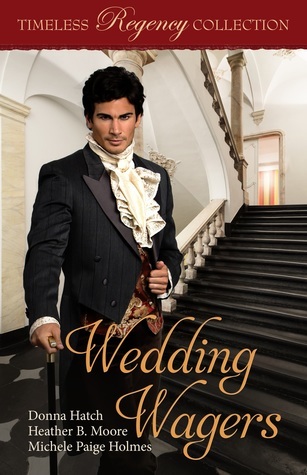 The Regency period is one that I enjoy reading, and this one did not disappoint me. I liked that the characters had to grow and develop. Everything did not turn out according to expectations. They had disappointments and learned from them. I love it when characters learn to look beyond themselves. Christine breathed deeply, circling her arms around herself. As she stood among those high, stalwart cliffs, she formed a resolution. Their presence spoke to Christine once more, reminding her that she could change. She could be more steadfast in her desires. She determined then to look outward, toward others, and stop caring about herself and her status in life. She affirmed that day that she did not need high connections to validate her existence. She did not need a man to establish or promote her social standing. And perhaps most importantly, Christine resolved to never again let these base motives stand in her way of real and lasting relationships with the people around her. 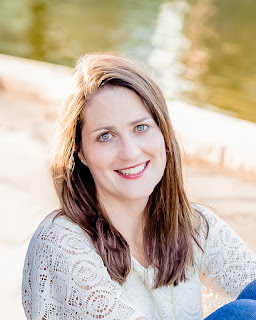 About the Author: From writing an award-wining tale of a dragon falling from the stars in the 3rd grade to regency romance written at thirty, Sarah McConkie has always had a passion for creating intriguing stories. After years of singledom looking for romance (and teaching Junior High Choir to fill up real life), Sarah began a Master’s degree in Literacy. When love finally found her, she married and became a wife and eventually a mother. After tucking in her own little princess one January evening she determined to attempt her life-long dream to write and publish a novel. 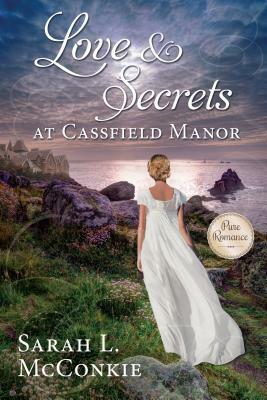 Using her many years of experience in the single realm, a robust knowledge of regency classics, and a love of all things old fashioned and proper, Sarah wrote Love and Secrets at Cassfield Manor. She now lives with her own Mr. Right and her two daughters, and believes providing stimulating and moral stories promotes literacy in a world which needs more readers. This is her first novel. 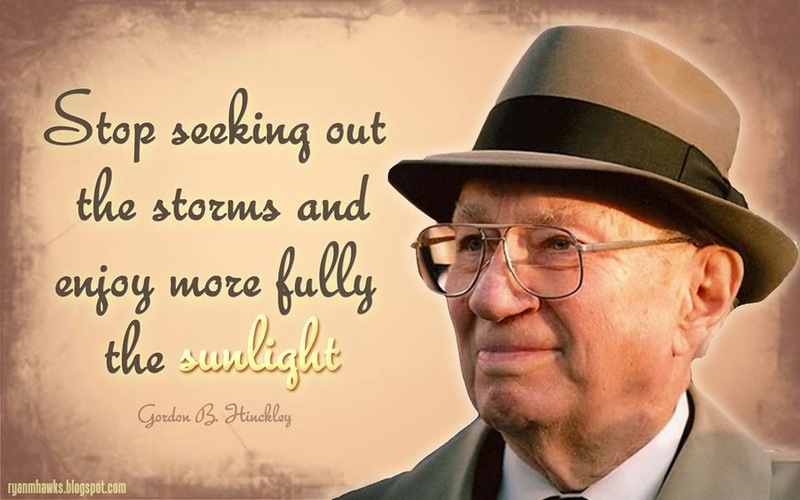 Book Description: It has been decades since the family proclamation was first presented to members of the Church by President Gordon B. Hinckley. But despite the passage of time, the counsel provided in the family proclamation is ever more vital in these tumultuous last days. 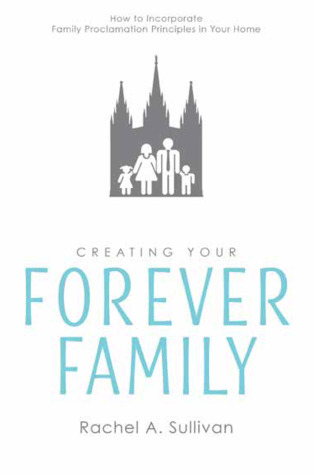 Creating Your Forever Family is an indispensable resource, providing practical application of the nine principles outlined in the family proclamation. Featuring counsel from Church leaders and stories of these principles in action, this book offers ways to incorporate these values into everyday life, from interview questions designed to help kids open up to the game night ideas to fun family dinner conversation starters. Families will be strengthened as each member gets involved in the discussions and applications. 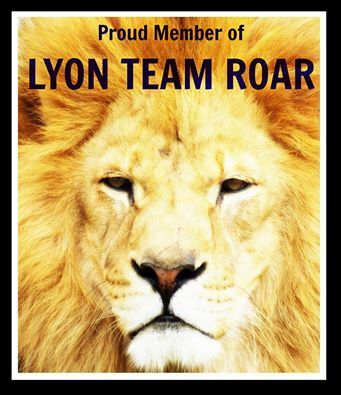 Now is the time to fortify families and truly embrace the principles of this great proclamation. My thoughts: Creating Your Forever Family takes a closer look at nine principles found in The Family: A Proclamation to the World. The principles are: faith, prayer, repentance, forgiveness, respect, love, compassion, work, and wholesome recreational activities. This book does a great job at discussing how to incorporate these principles in the home and gives ideas how to help children understand them. 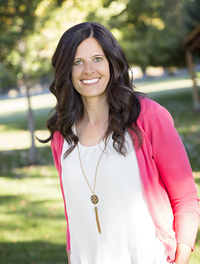 Rachel Sullivan uses quotes from leaders of The Church of Jesus Christ of Latter-Day Saints as well as scripture references to make her points. I found some concepts and quotes that I really needed and some that I shared with my son serving a mission. I found this book to be uplifting and informative. I did do some skimming, so it didn't completely capture my attention. This book is written mainly for families with young children. I am past that, but felt that this book had information that could be utilized for all family dynamics. This book is written specifically to members of The Church of Jesus Christ of Latter-Day Saints. I don't know if I have a favorite character. There are SO MANY that I LOVE. Basically a favorite character of mine has to have sarcasm, quick whit, and be a good person. There is no way that I can pin it down to one or ten even. The giveaway for this prize is sponsored by me. 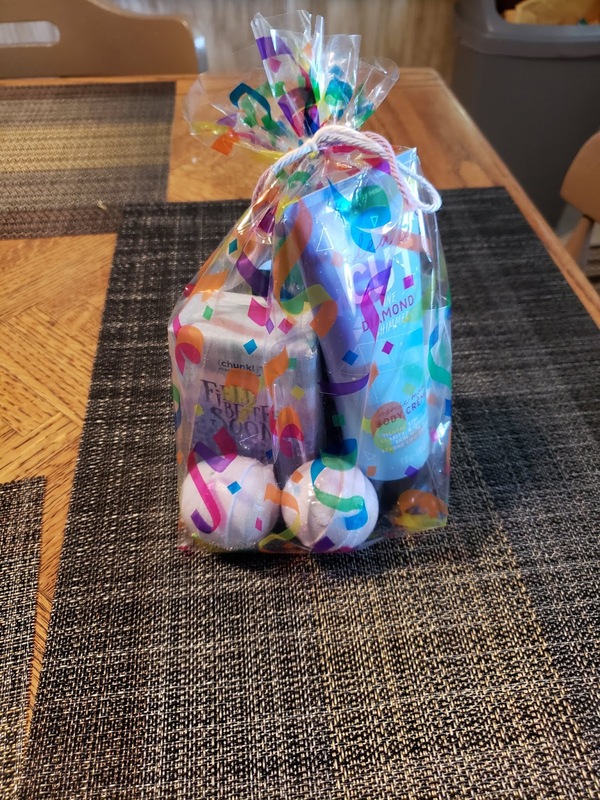 I thought it might be nice if you could see what you would be winning. It is worth about $30. This is what I picture myself doing with a prize like this. To enter, go to this LINK. Book Description: For as long as Prudence can remember, it has been understood that her sister will one day wed the eldest son of their nearest neighbor. Such an alliance will benefit both families and bring a great deal of joy to all parents involved. My thoughts: I loved this book. I read an excerpt when it was first released that intrigued me so much, that I HAD to read this book. It was just as good as I hoped it would be. Prudence is a wonderful character. 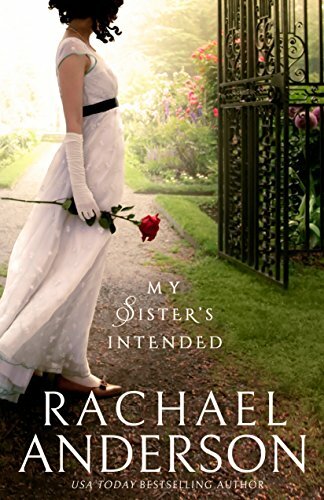 She is full of charm, whit, and genuinely wants to help her sister in her intended match. She does her best to help them kindle a romance, but it doesn't turn out the way she expected. This book is full of humor. I loved the characters and the situations they found themselves in. The writing was wonderful, the pacing was perfect (am I laying it on a bit thick?). There is nothing left to say other than I loved this book. Now I will anxiously await the release of the next two. I will be reading them. Here is the excerpt that I mentioned in the review. It is taken from a post published March 26, 2018. I am not doing well at posting every day for this month long event. You can always check the latest challenge and enter the giveaway by going to the LINK. I have it bookmarked so I can find it easily. So, my favorite books to movies would hands down be "Harry Potter". I loved the books and I loved the movies. Do you have a favorite book to movie? Let me know what it is. I may have more movies and books to check out. Book Description: Three wagers. Three couples. Three chances at love. Let the bets begin. My thoughts: Love is always a gamble, particularly when a wager is involved. 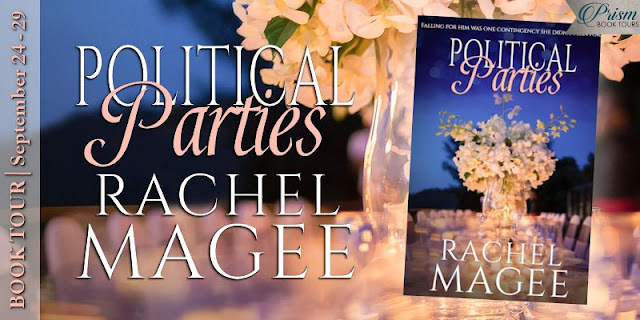 This book has three anthologies that have a wager made about marriage as part of the plot. All three are set in England during the Regency Era. I loved the stories. 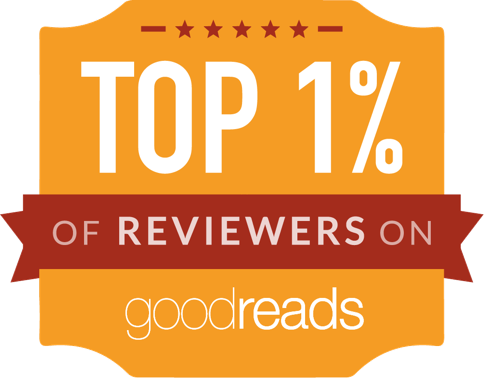 Each of the stories were written by a "go to" author for me. Donna Hatch's story is humorous. The MC's meet when he accidentally has her take is swim in the Thames. It is not a likely way to begin a courtship. It was a wonderful story to read. It had a great start, middle, and finish. Heather Moore's story is more of a damsel in distress book. The damsel is a strong character who could find her way in the book, but having a handsome man to help her along doesn't hurt. This was another wonderful book to read. In saving her, he saves himself. Michele Paige Holmes' story has some interesting twists. I didn't see some of them coming. I will say that both of the male MC's get what they deserve in the end. This story also has some humorous moments that made it a lot of fun to read. All three of the stories are clean. There is some innuendo and kissing. Book Description: Lord Elliott Mayfield aims to correct the very messy marital mistakes and spousal scandals of his brothers and sisters by requiring his nieces and nephews to choose worthy companions. If they choose wisely, they will receive their generous share of the family’s inheritance. My thoughts: This book is about love lost, second chances, and new love. Elliott Mayfield is fed up with his family and their scandalous behavior. He has a plan to get everyone back on the right path by offering the an incentive. This plan he calls "the marriage campaign." He will help everyone one at a time if they can make a respectable match. His first "victim"is his heir, Peter. Peter is a widower and not inclined to participate. 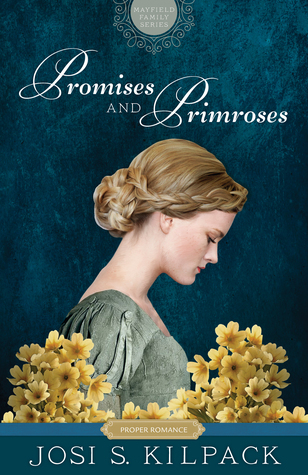 Regardless of his refusal, fortune finds him when he reluctantly hires Julia Hollingsworth as a governess. She is perfect for his two adorable daughters and share his love of dogs. Yes, dogs. They play an important role in the plot of this book. 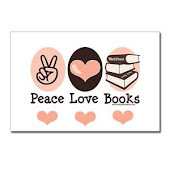 You will not find just one romance, but two in this book. Elliott has his own surprises in store when he finds that Julia's mother is the woman he loved and lost in his youth. The book is told from four points of view. It is interesting to see what the principal characters are thinking and feeling. This may seem like a lot to take in, but Josi Kilpack writes it all beautifully. It is easy and interesting to follow along. Josi Kilpack has a way of weaving humor, romance, and conflict into her stories that is amazing. She knows how to grab and hold my attention. I have enjoyed every single book of hers that I have read, and I have read several. She is a "go to" author for me. I am excited that this is the first book of a series. I look forward to more time with the Mayfields.